So with all of this wonderful summer weather, all I can think about is working out outside. And while I love hiking and biking and sprinting and stand up paddling as my outdoor “workouts,” I also do enjoy doing more “traditional” workouts outside. 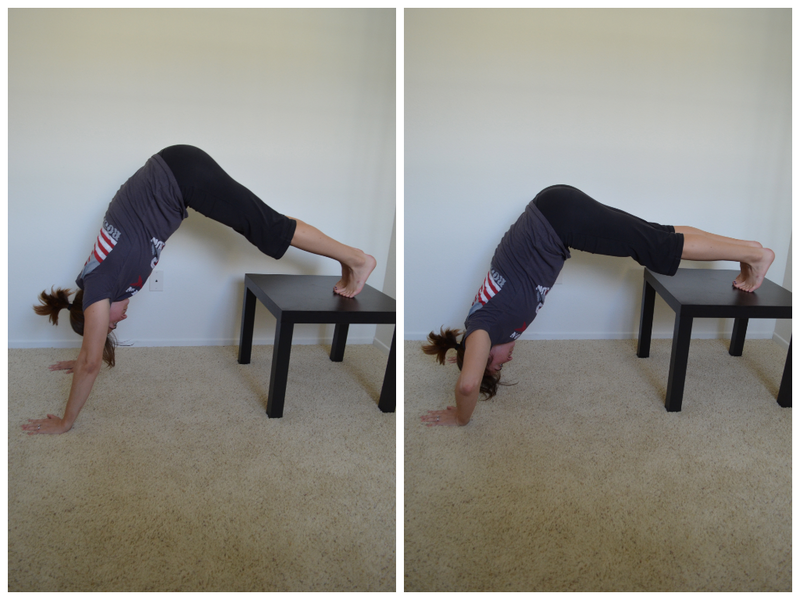 And while basically any bodyweight move can be done outside, here are my 10 favorite moves to do because they are super challenging with only body weight. Some do require a bit of “equipment”…aka playgrounds or possibly stairs…or comfy grass…but all don’t require any additional weights. 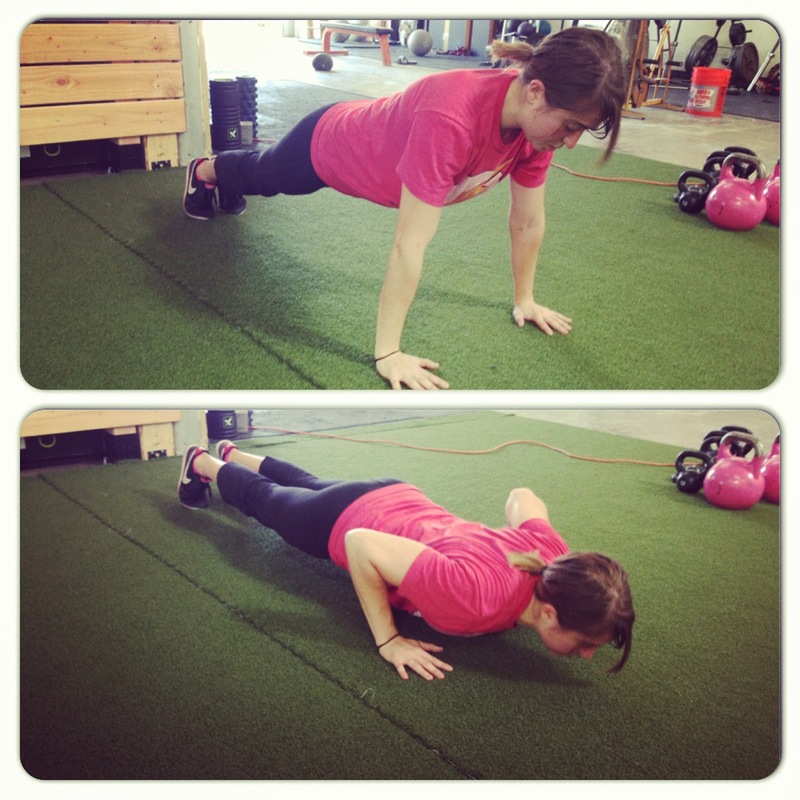 Knees to elbows or Skin the Cats – A great way to work your core, grip strength and upper body. You even work your quads and hips doing either knees to elbows or Skin the Cats. With these two moves, you hang from the monkey bars. With knees to elbows, you simply tuck your knees up to your elbows. You will need to pull up a bit with your arms and lean back to truly get your knees and elbows to connect. With Skin the Cats, you will actually bring your legs up and through your hands. You will then straighten your legs and reach your toes to the ground before coming back and up through your arms to return to the starting position. 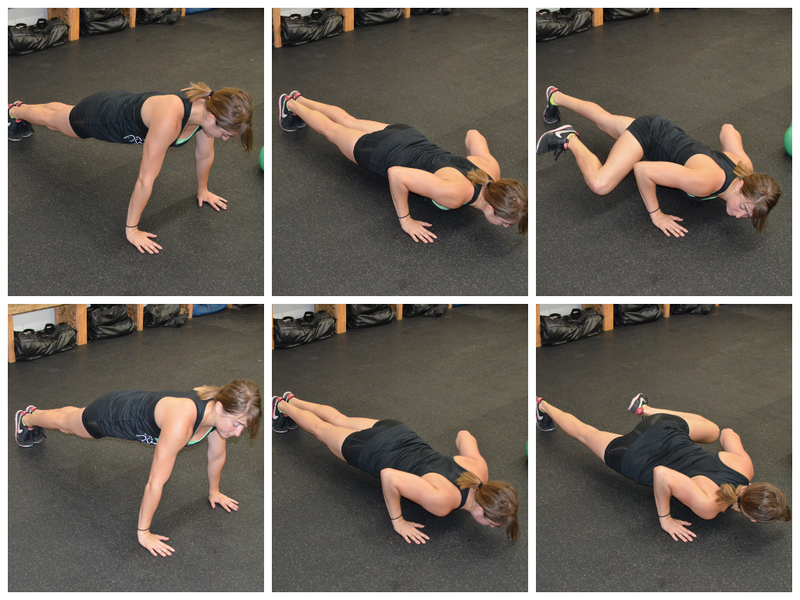 Crawling – So many people are embarrassed to crawl, but it truly is one of the freaking best moves out there for full body strength. Plus it is a great way to get in a bit of cardio. You can crawl forwards and backwards. Or side to side. Or even in circles. 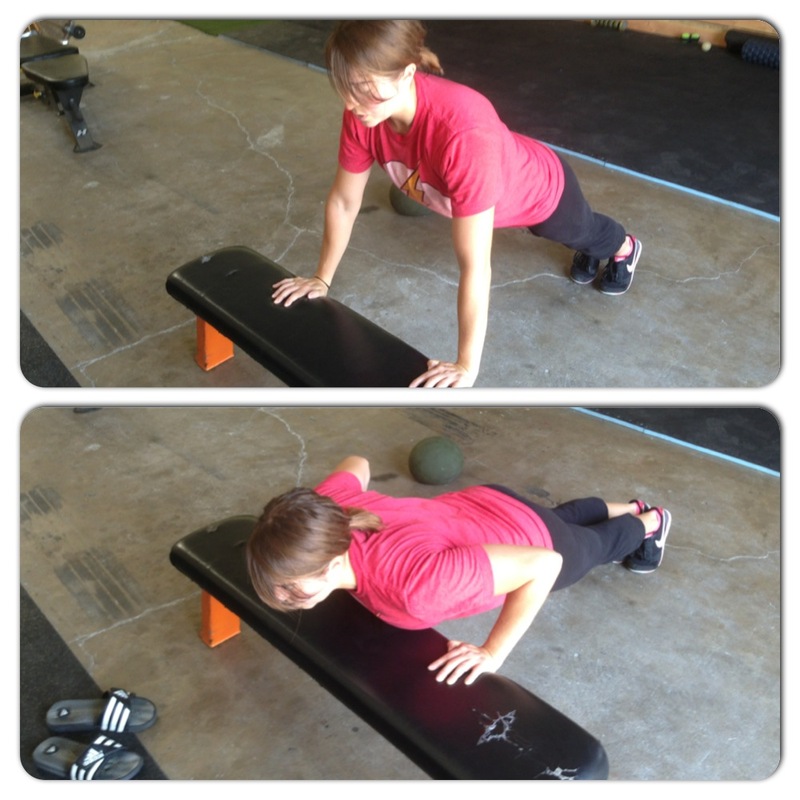 You can do bear crawls, table top crawls, crab crawls or even my new favorite…GORILLA crawls! 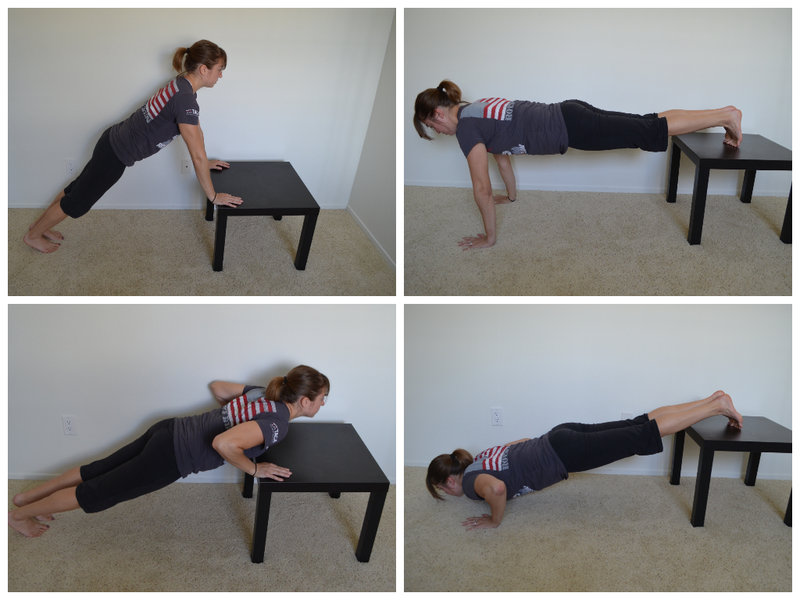 Push ups – So outdoors you can do incline push ups off a bench (so hands on the bench) if you can’t do a full push up yet. Or you can do them from your knees. Or flat on the ground. Or you can even make them harder by elevating your feet to do a decline variation. 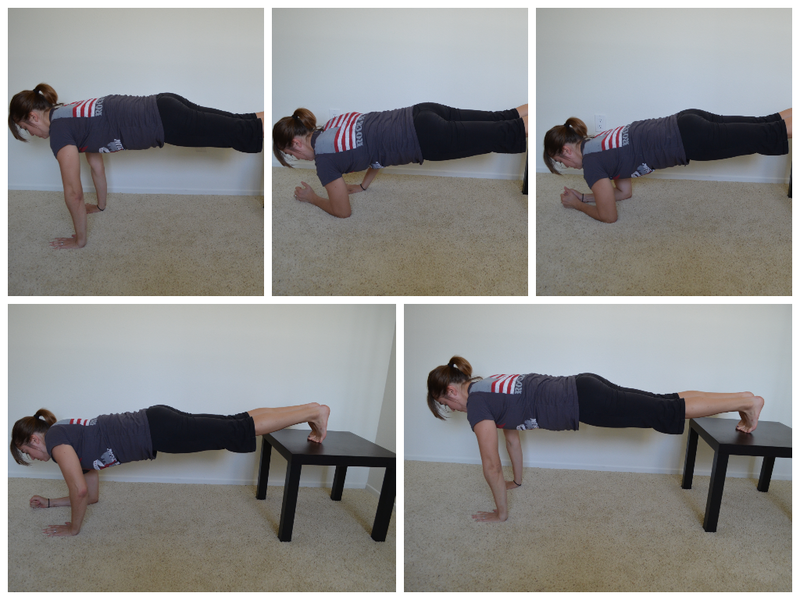 Check out the video below with for some different push up variations! 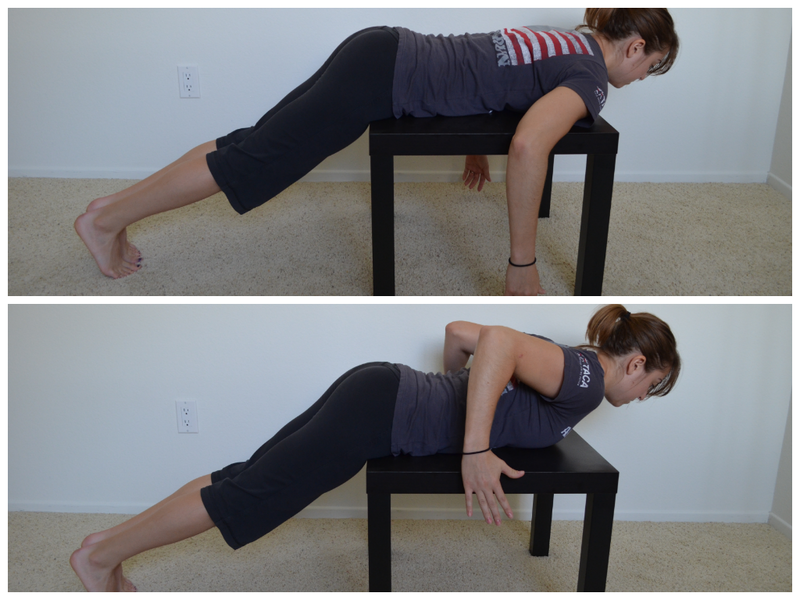 Bench jumps – So if you are a beginner, you may want to start with bodyweight squats or even jump squats. 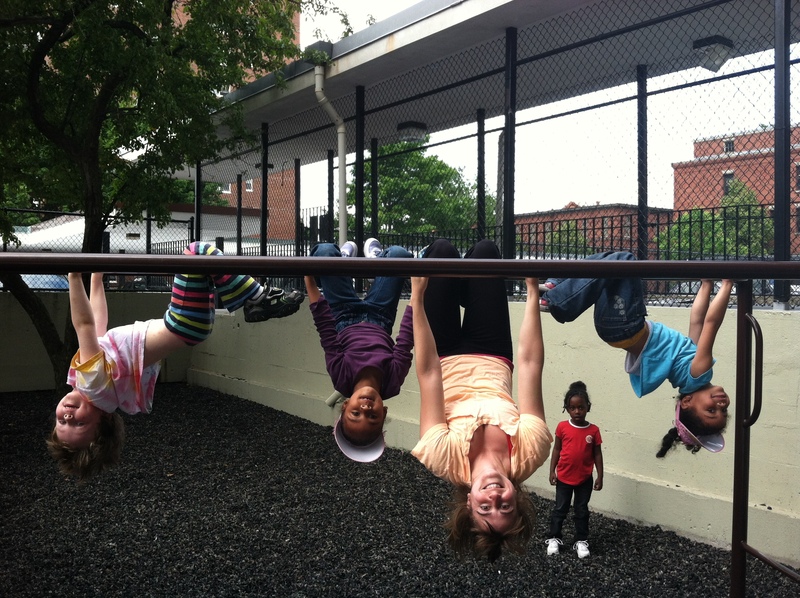 But if you done some jumping, you can make the move harder by jumping up onto a bench or piece of playground equipment. 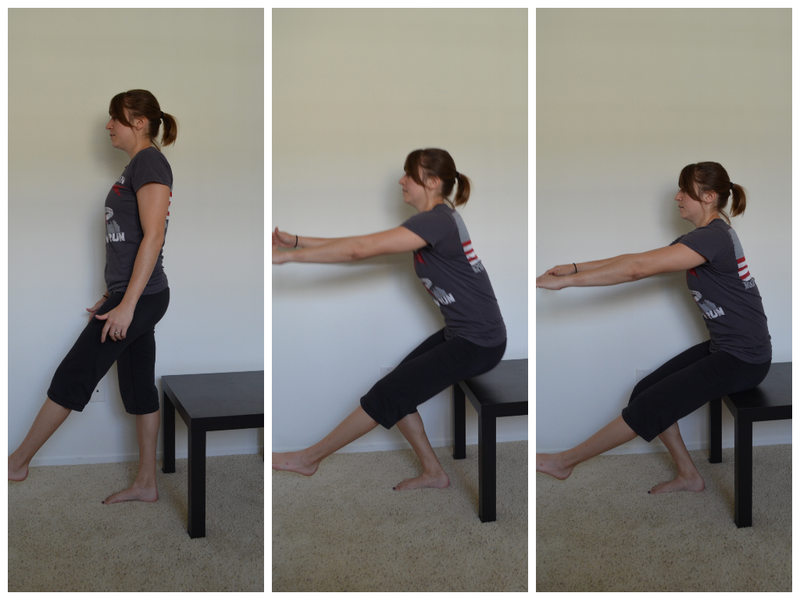 You can do forward jumps, lateral jumps or even rotational jumps up to the bench! To make them easier, step down after jumping up. To make them harder, perform them as quickly as possible! Bench step ups – Step ups are another great way to work the booty without any weight and without laying on the grass to perform glute bridges (I get a bit too itchy when I lay on the grass when I’m super sweaty so prefer to save my glute bridges for inside). 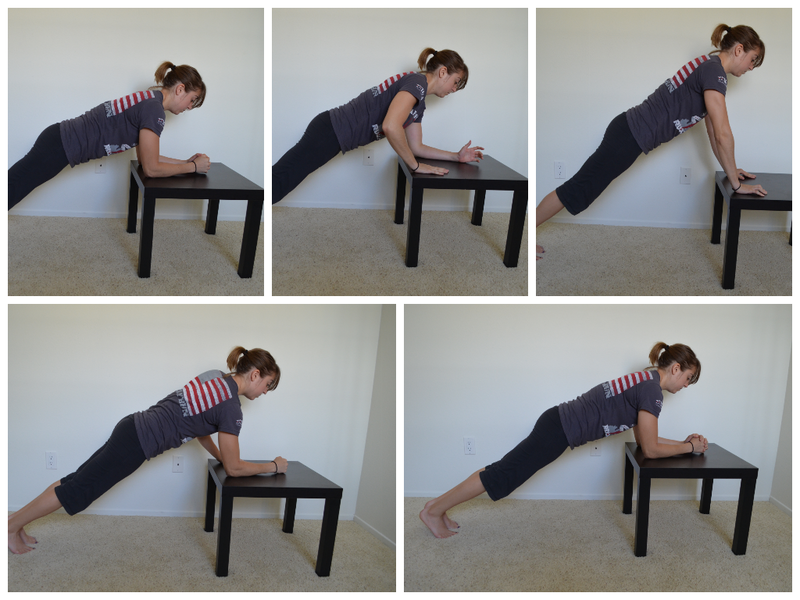 You can use a bench or steps or anything that is a challenging height. The higher it is the more challenging it will be. Make sure though that you aren’t compensating as you step up by pressing down on your other leg with your hands or by pushing yourself up with the foot planted on the ground instead of just using the foot on top of the box. To make this move harder, you can also make it plyometric. So instead of just stepping up, powerfully step up so that you actually jump up a bit off of the box. You can either stay on one side with this move or alternate legs. 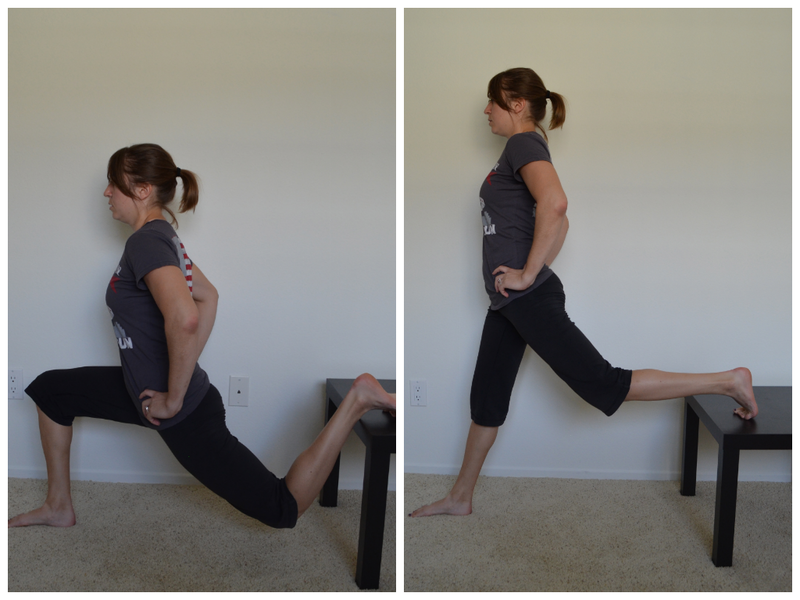 You can also perform both variations of the step ups laterally! 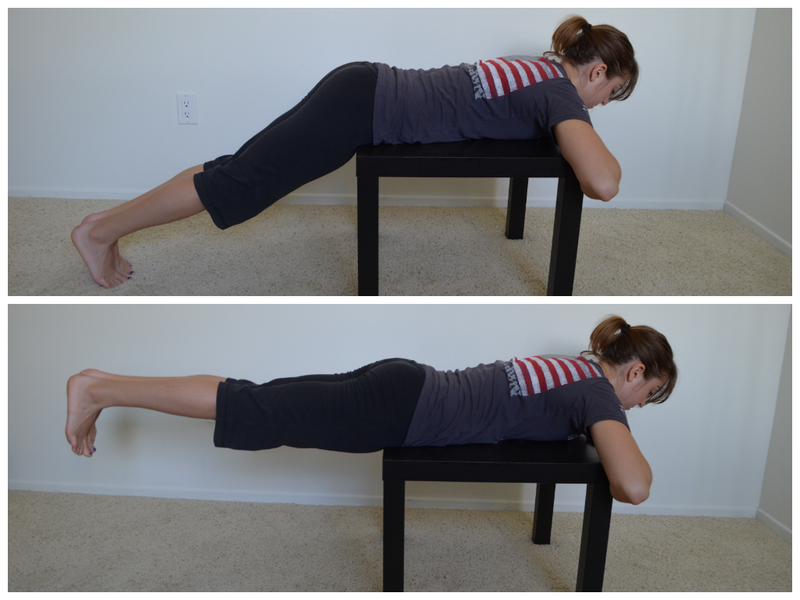 Swing knee tucks – So set up in a push up position, with your feet up in the swing. You are then going to tuck your knees into your chest, controlling your legs in and out. This is a more advanced move. 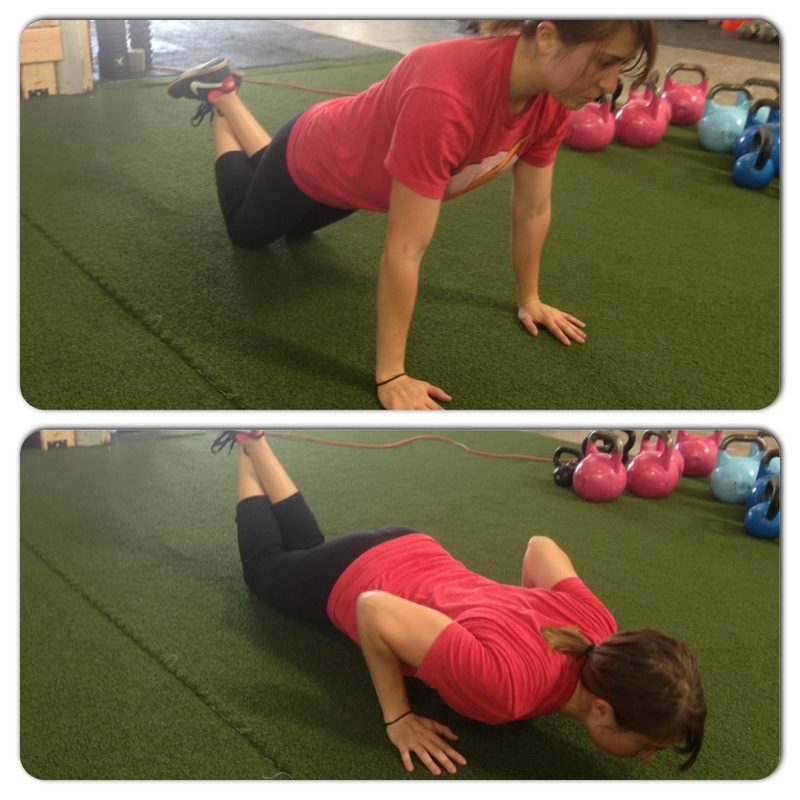 If you find it to challenging and feel it in your low back, start with mountain climbers on the ground. You can also progress this move by doing a pike tuck (bring your feet in toward your head keeping your legs straight) instead of bending your knees to bring them into your chest. Pole/Rope/Swing Climb – So this move can be made into either a vertical or horizontal pull. 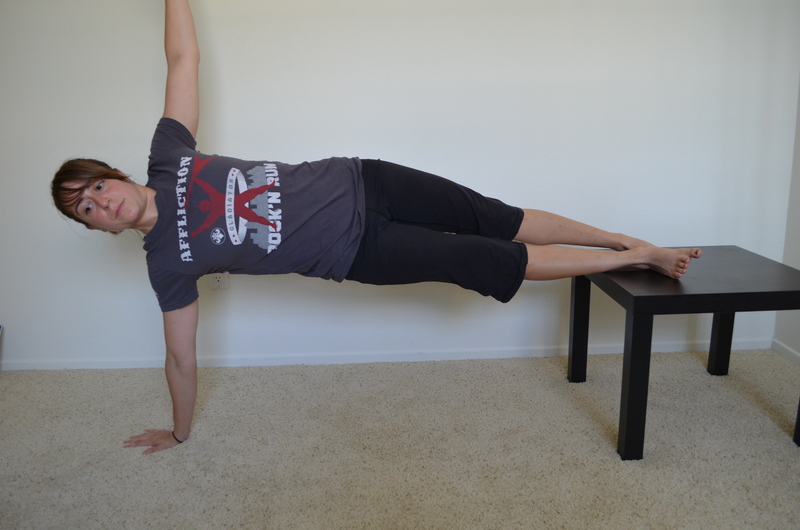 To do a horizontal pull, you can set up on the pole, rope or swing chain like you are planning to do an inverted row. You will then walk hand over hand to pull your chest up to the pole, swing or rope before lowering yourself back down. Or you can kneel at the bottom with your hands on the pole or rope or swing chain. You can then climb up to the top of the pole before sliding back down. Either way you do it, you are in for a challenge! 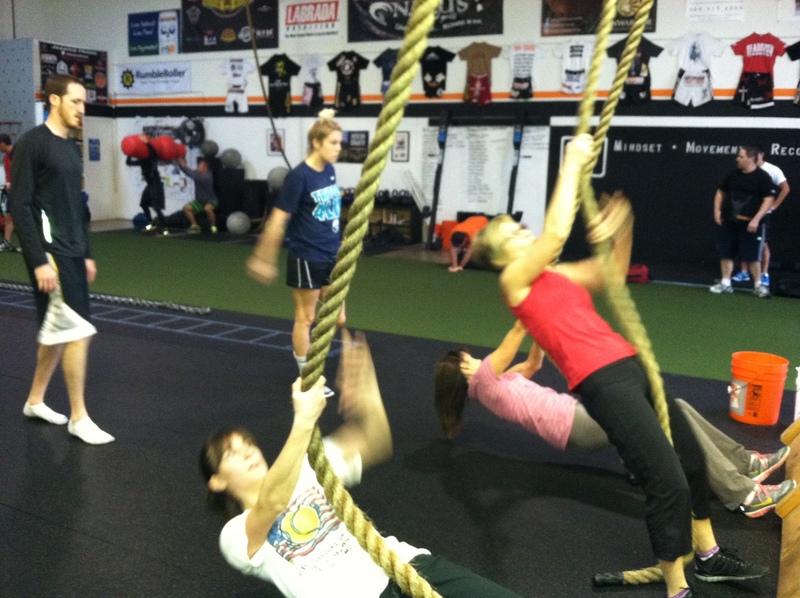 Rope inverted rows…not outside but you get the point. Runners up: So while there are a ton of other bodyweight moves I love, like split squat jumps and sit thrus…the only other move I was tempted to put on here was jump rope…I love jumping rope. I feel like a little kid again when I do it! Anyway, here are some other great moves that Ryan and I did a few summers ago on the playground to help get you motivated to workout outdoors this summer! So Ryan and I weren’t a finalist in the Primal Blueprint workout video contest, but we did have a whole heck of a lot of fun making the video. 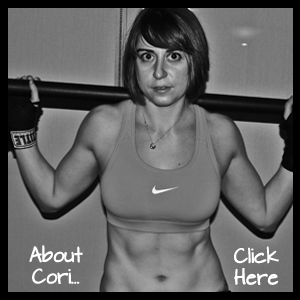 Maybe it will inspire you this weekend to workout! Complete the entire workout as quickly as possible. Really a good workout for a stabilization day! I’m constantly looking to learn, grow and improve upon what I’m currently doing. And I encourage everyone else to do the same. So for the moment my heavy barbell lifting will be put on hold as I learn how to master all of the other equipment at the new gym I work at. Does this mean that I will no longer be lifting heavy weights? The only thing that will change is what types of heavy weights I will be lifting. 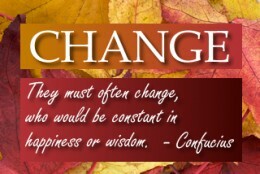 But my training is always constantly changing. Honestly, if you are still doing the same training that you were doing 6 months ago, you should be embarrassed. Things change. Workout programs get stagnant and stale. AND if you want to be truly fit….if you want to be that Renaissance fitness person, you constantly have to be learning, trying and perfecting new skills! So over the next few months, you not be hearing much about the traditional deadlift (although I do love you barbell deadlift and will miss you greatly!). Instead you will be hearing more about Olympic lifting, kettlebells, tire flipping, plyometrics, sled pushes, battling ropes, kickboxing (not the classes without gloves), and Brazilian Jui Jitsu. You will still continue to hear about all of the wonderful bodyweight exercises I love, 1 leg squats, push ups and pull ups, in all sorts of variations. So get ready for the next phase in Man Bicep Training! Time to learn and grow and become stronger, fitter and happier! Side note: There is no revision currently to my dieting beliefs. Simply put they are still “Eat whole natural foods and avoid processed crap and refined or empty carbs.” However, I will be discussing different foods and how I feel about them over the next couple of weeks since there have been some common questions arising. Our favorite outdoor workout spot is down by the Charles River. There is a little outdoor workout area with pull up bars and places to do abs, push ups, inverted rows, plyometrics and more. Last year we did the Murph down there. The 1.5 mile walk down to the river felt good, but the 1.5 mile walk back wasn’t near as fun. The workout was definitely a bit harder because we aren’t yet used to the heat and humidity. What made the walk back more rewarding was a nice BBQ meal with some delicious Cider Sangria. 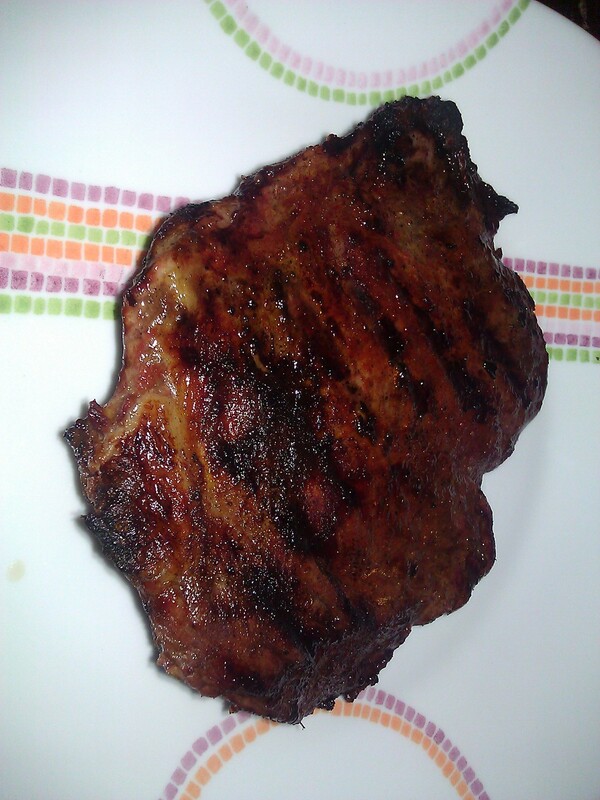 We grilled up some delicious Grass-fed Buffalo Flank Steak courtesy of The Meat House! No sauce needed! Just seasoned with cumin, smoked paprika, salt and pepper!